BIOGRAPHYLangueLangue The most idiosyncratic personality in rap and possessor of its most recognizable delivery, a halting, ragga-inspired style with incredible complexity, inventiveness, and humor, Busta Rhymes formed Leaders of the New School in 1990 and released two albums with the group before breaking out with a 1996 solo hit single, "Woo-Hah!! Got You All in Check." 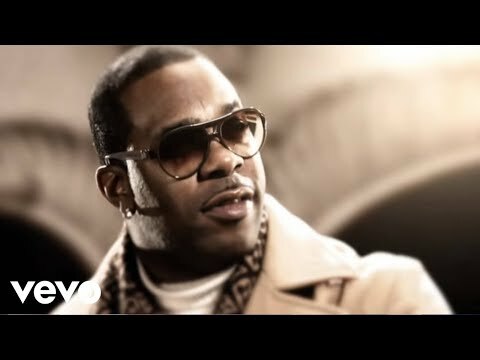 Born in East Flatbush, Brooklyn, in 1972 of Jamaican heritage (a definite influence on his rapping style), Busta moved to Long Island in 1983 and, at Uniondale High School, met up with MCs Charlie Brown, Dinco D., and Cut Monitor Milo. Inspired by fellow Long Islanders Public Enemy and Eric B. & Rakim, the foursome united as Leaders of the New School and signed a deal with Elektra Records right out of the gate, when Busta was only 17 years old. Much respected in the hip-hop underground for their Afrocentric philosophy and tough rapping styles, Leaders of the New School debuted in 1991 with Future Without a Past... but released only one more album, 1993's T.I.M.E., before breaking up the following year. 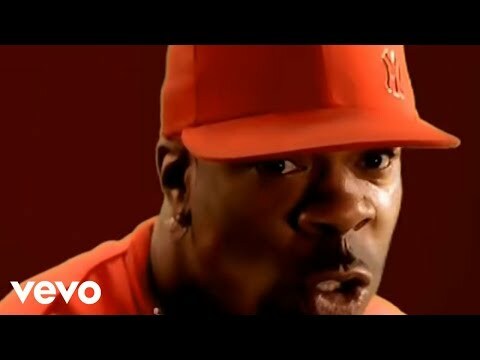 Out on his own for the first time, Busta called on some friends, appearing on A Tribe Called Quest's "Scenario," the incredible remix of Craig Mack's "Flava in Ya Ear" (also featuring Notorious B.I.G. and LL Cool J), as well as other projects with Boyz II Men, Mary J. Blige, and TLC. He also appeared in the 1995 John Singleton film Higher Learning and earned a solo contract with Elektra. 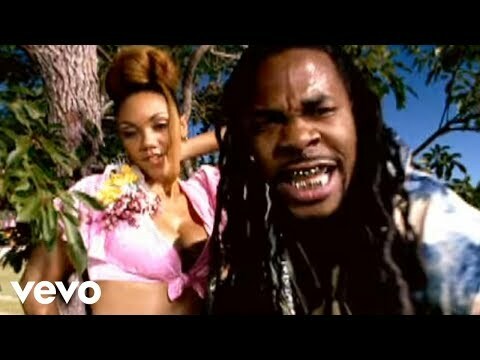 Busta's first album, The Coming, proved a huge hit; the single "Woo-Hah!! Got You All in Check" hit the Top Ten and pushed the album into gold-record territory. His second album, When Disaster Strikes, debuted at number three in September 1997. Extinction Level Event followed a year later, and in mid-2000, Busta released Anarchy while appearing on the silver screen in a remake of the blaxploitation classic Shaft. 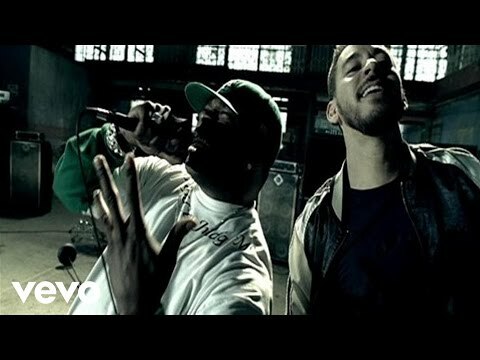 2002's It Ain't Safe No More and 2006's Aftermath-released The Big Bang followed. 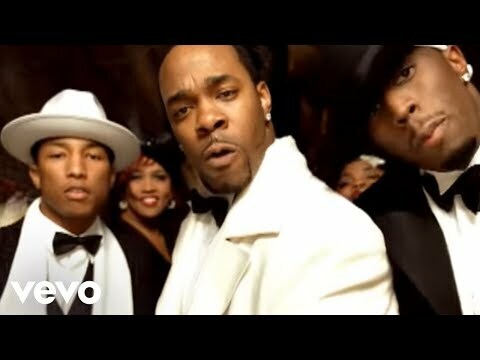 While shooting a video for a remix of the latter album's "Touch It," Busta's bodyguard was shot to death. 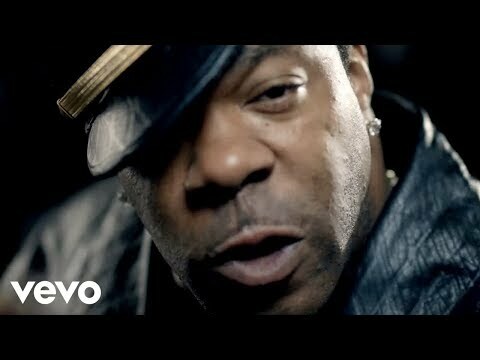 Book Busta Rhymes for shows and concerts at Heavy Rotation booking agency. Worldwide Bookings with HR Booking. 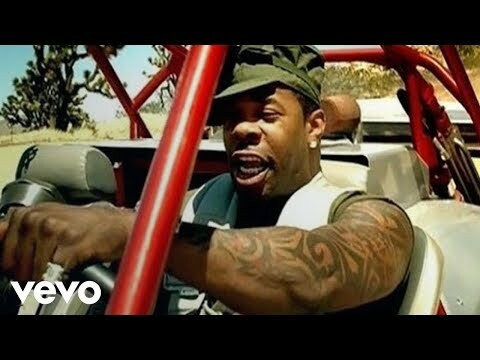 Busta Rhymes Booking, Book Busta Rhymes. 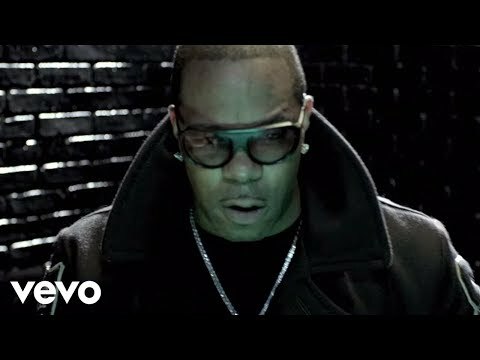 Book artists like Busta Rhymes, Busta Rhymes booking agent, contact Busta Rhymes email, Busta Rhymes manager, Busta Rhymes management for concerts, bookings, biography, pictures, videos. 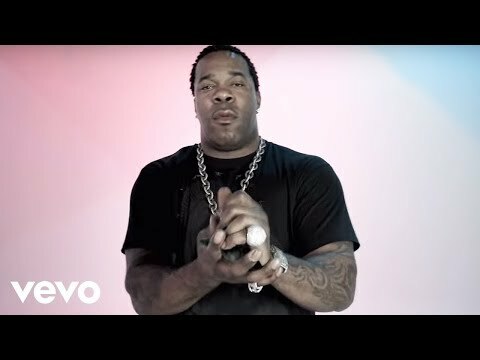 Busta Rhymes may be available for your club shows, private party, festivals or other events.